Corflute (Real Estate) Signs. LJMDesign Provides Quality Printing, Signs and Websites. Cairns and Townsville North Queensland. 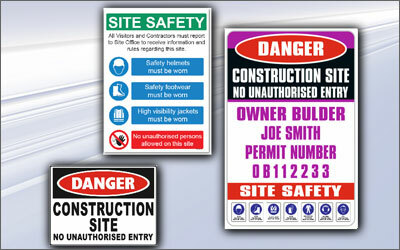 Corflute plastic is lightweight and durable for small to medium signs. These are perfect for real estate signs and fence signs. For larger quantities please contact us for a quote.